The most recent ideas will be at the top and earliest ideas at the bottom. I wanted to pass along some great work that someone passed along to me. 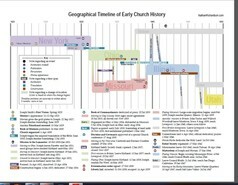 Nathan Richardson, of www.nathanrichardson.com made a wonderful graphical timeline similar to the timeline on the S&I bookmarks for the Book of Mormon and the Old Testament. For me, my mind can comprehend ideas better when they are in a format like this. 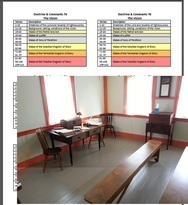 It could be a great handout for your class now, or especially when you get into the sections around D&C 57. Click on the image to go there on Nathan’s webpage. 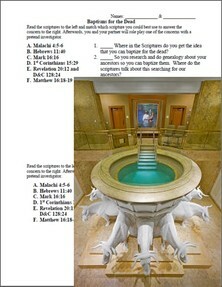 Also he has made a wonderful handout called, “Section Titles and Divisions in the Doctrine and Covenants”. 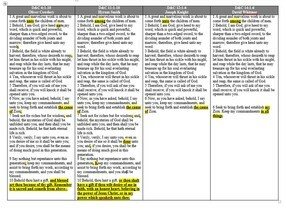 This shows the grouping of the sections (similar to the pages just before Section 1 in your scriptures). 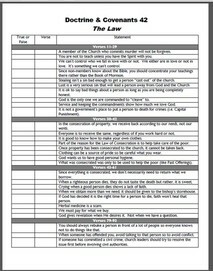 When a student needs to do make up work, I would give them the handout and have them write in the section titles at the top of each section, in their own Doctrine and Covenants. Click on the image to go there on his website. Also there are many other neat things on his website. 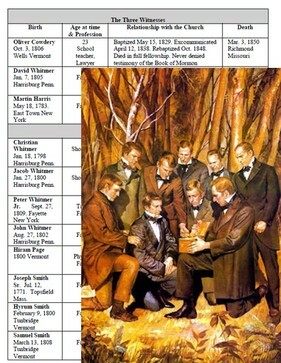 This simple glue-in shares how Joseph Smith generally received revelations recorded in the Doctrine and Covenants. 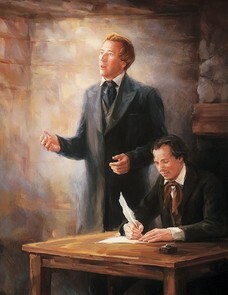 Here Parley P. Pratt is expressing how he saw Joseph receive Section 50 of the Doctrine & Covenants. 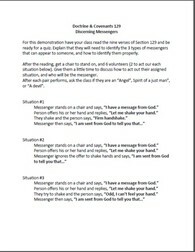 But you can use this when Parley is introduced in Section 32 or section 50 or any time you wish to give your students a better idea of how revelations were received. 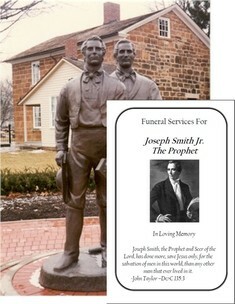 Before having a students read the quote, have them look for what impresses them about the process when Joseph received revelations. 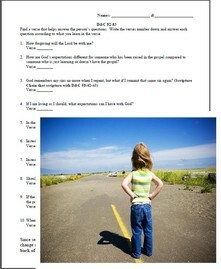 Here is a worksheet to help you and your students through Doctrine & Covenants 42. The second page is the key. Perhaps have them work through it in pairs and then go over it as a class. If you are short on time, give them the verse numbers before each grouping. When going over it as a class, make sure you emphasis the big take away points you want your students to walk away with. 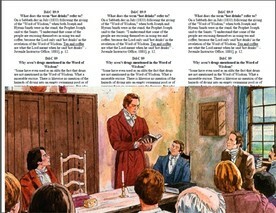 Here is a Double Sided glue-in for D&C 46. 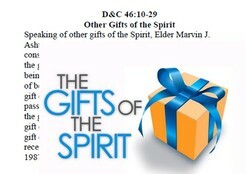 There are two wonderful quotes for understanding the Gifts of the Spirit, and the Gift of Tongues. 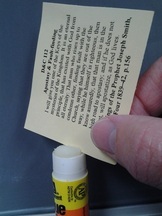 With a double sided glue-in, that means that you can have one quote on one side, and the other quote on the other side of the same glue-in. Just print both pages of the PDF. 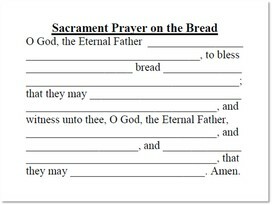 Then when you make copies, have the copier print with both sides on the same page. 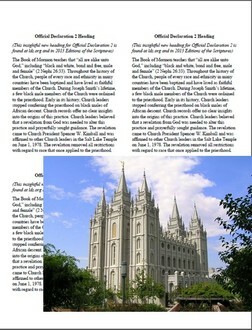 Now since it is made as Landscape, you need to load one of the two pages upside-down when you load the copy machine. Otherwise, when it comes out, one of the quotes would be upside down. Play with your copy machine and you will find out what I am talking about. Two items for you. One for Sections 50 and the other for section 51. 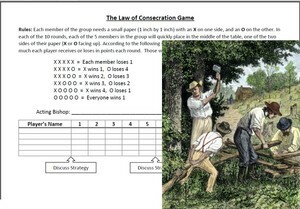 Section 51 is my favorite sections for some of the details of the Law of Consecration and how it was implemented. This game shares how it can succeed and why it would also fail. Break your class into groups of 5. If there are a couple extra, you can have them be groups of 6, with one playing solely the bishop’s part. Explain that you have a treat (candy or something) for the winners but to not explain if it is for the individual winners, or the team. 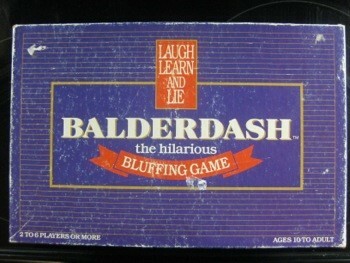 The instructions for the game are on the game sheet. You should see that as people are selfish, the group members all fail. As they are honest and work together, they all succeed. For Section 50 the manual says that “some strange notions and false spirits had crept in among” the Saints but never says how VERY strange it was. The document below says some of those VERY BIZARRE people were doing. 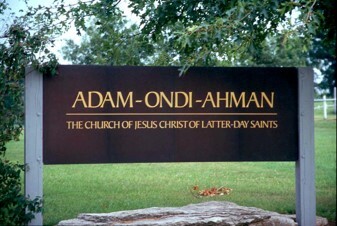 They are also shared in the Doctrine & Covenants Institute Student Manual in the intro to Section 50. Very interesting to read. I have taught this by at the beginning of class, ask the students what the Spirit feels like. Then after having a few share the peaceful and wonderful feelings the Spirit brings, I ask a student to come up and look up and spin in a circle, at the same time. After a while I stop them and ask how they feel. Usually it is kind of thrilling. 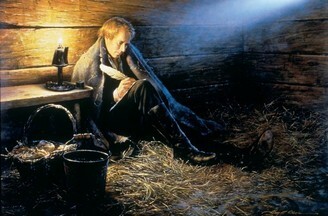 Then I ask, “Is that feeling the Spirit? 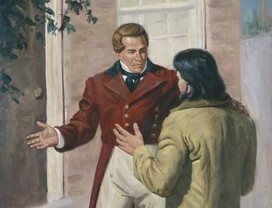 How is it different?” Then we talk about Satan’s counterfeits for the Spirit and read the weird stuff these inexperienced new member were doing and how Satan was trying to fool them with a counterfeit. Then we talk about how if Satan tries to do that today. 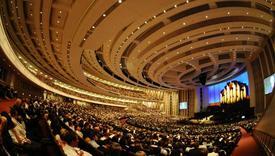 Sometimes churches will try to create the thrill of a Big Concert experience in this same way. 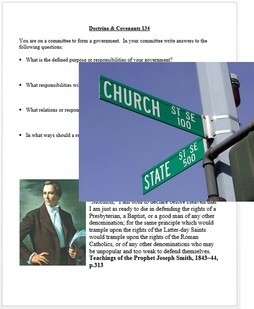 Here is a worksheet that will help your class discover the principles in Doctrine & Covenants 82-83. 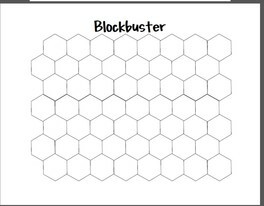 The last question is extra and helps your class review and think back over the year and what blessed them. Since so many teachers ask for a key, here you go. 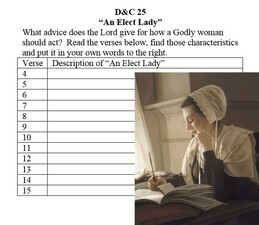 The verses referred to in order are: 1, 3, 7, 10, 17, 18, 19, 22-23, and 83:3, 83:4-5. Going over it as a class and having them justify what in that verse answers the question is the most important part of the worksheet.